Super Hot!!! 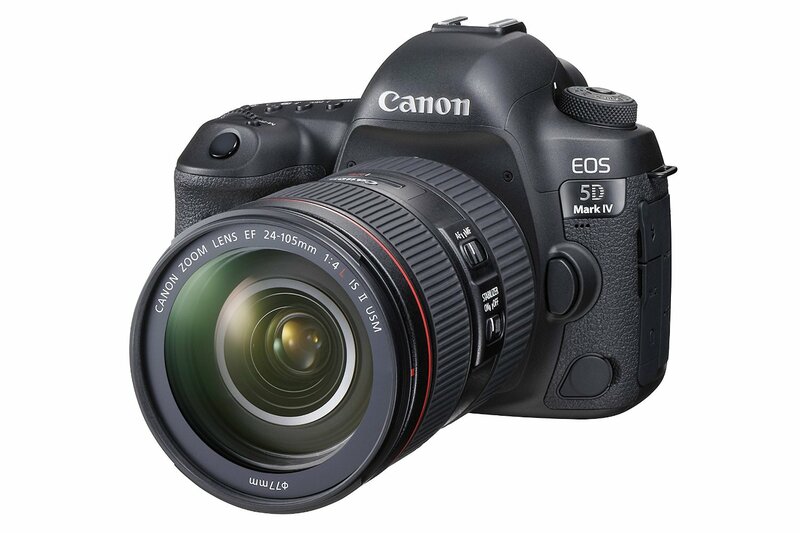 The price of the Canon EOS 5D Mark IV (Amazon/ B&H/ Adorama/ eBay) has just dropped a lot! It is now for only $2,999! It is $300 cheaper than regular. This is the lowest we’ve seen on this product.